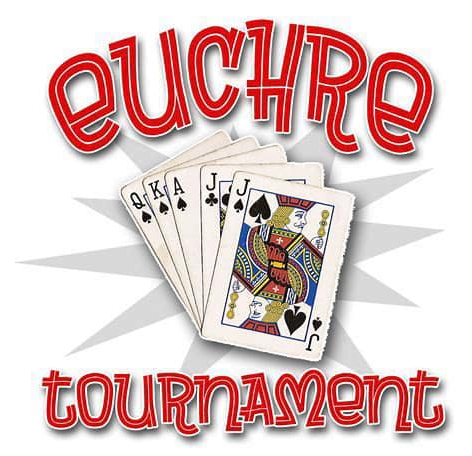 3rd Annual Euchre Tournament on Feb 1st,2019! Proceeds to the Scholarship Fund. SIGN UP by contacting Doran Chiropractic at 895-5499 or Lindsey Briones at Chemical Bank at 616-895-9222 or mailing check to Lindsey’s attention to 5980 Lake Michigan Drive Allendale 49401. Include your name, partners name if avail, phone and email contact. Cash, check, credit accepted prior to and day of tournament. www.allendalerotary.org. Proceeds benefit the Scholarship Fund. Early sign ups are $40 a team ($50 per team - day of) 1st prize $250, 2nd prize $100 Food and drinks avail for purchase through Peppinos. 50/50 raffle. The Fun Starts at 6pm!